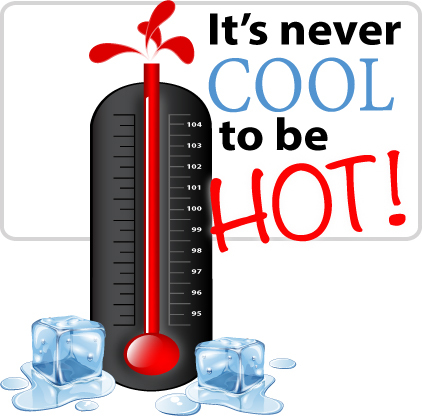 An Air Conditioner Outage Can Make you HOT! Get relief by calling 817.293.1160 - 24/7 - Financing Available for those that Qualify. Does the Temperature in Your Home Differ Room-to-Room? Remove these dangerous pollutants with an Air Filtration System and learn more about improving you Air Quality. Control your homes temperature from a smart phone, ipad or computer. Our certified servicemen are available 24 hours a day - 7 days a week. Whether it's a repair, replacement or installation of a new air conditioning/heating system, we are ready to help. We appreciate the opportunity to serve all of your air conditioning needs. From replacing a broken or obsolete unit to installing a new air-conditioning or heating system, we can provide the right commerical grade equipment for your needs. We have certified installers, working with major name brand equipment, ready to go to work for you. "Indoor air quality can be worse than outdoor air quality in almost every case,” says William J. Calhoun, MD, professor of medicine and vice chair of the department of medicine at the University of Texas Medical Branch in Galveston. 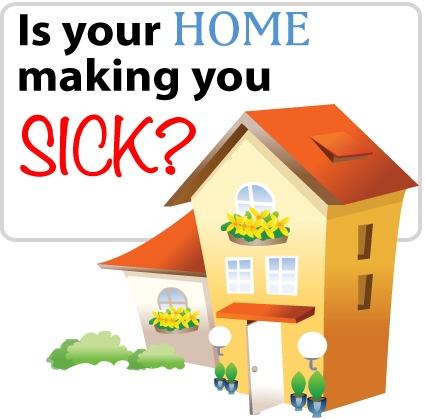 Who knew that indoor air quality could be so bad? Can you go from one room, in your home, to another and feel a drastic change in temperature? Whether it's direct sunlight, room traffic or other factors that lead a room to change in temperature, the new American Standard AccuLink Zoning System can help. Learn more. To escape the outside pollution and poor air quality, of smog and allergens, we run to the safety of our homes. But more often than not, our home, offices and other buildings are more polluted than the air outside. Control the temperature in your home room-by-room. Whether warmed by direct sunlight, room activity or any other factor affecting the temperature of a room in your home, you now have control over your air comfort. With Acculink, from American Standard, you can optimize your comfort and energy use.